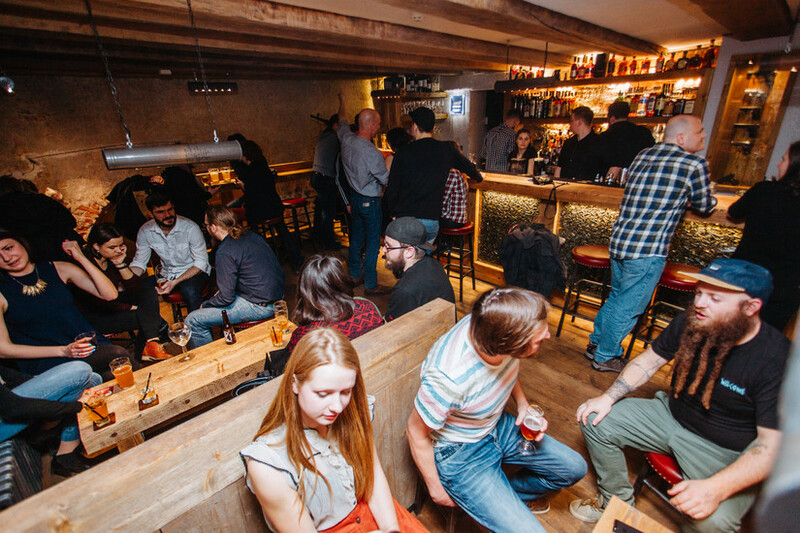 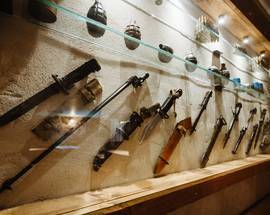 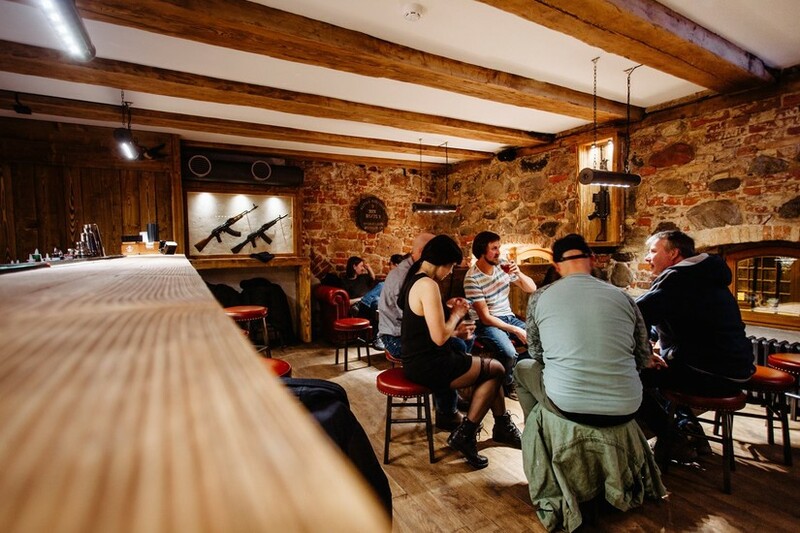 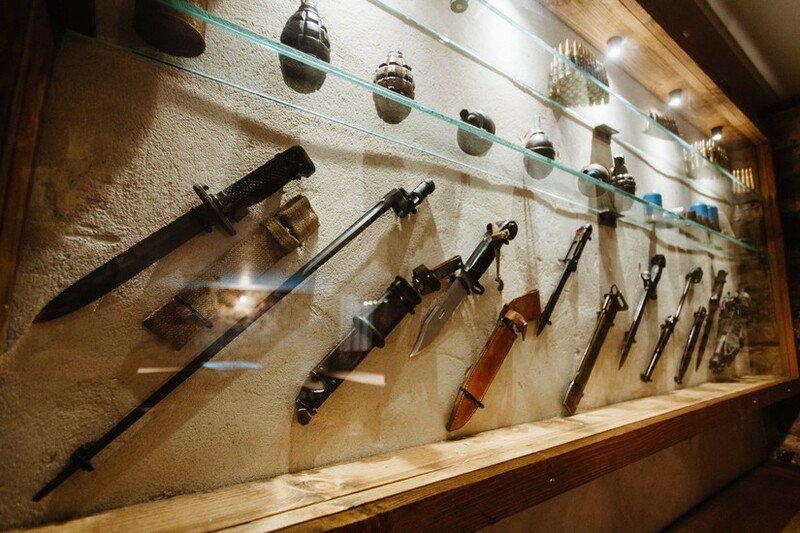 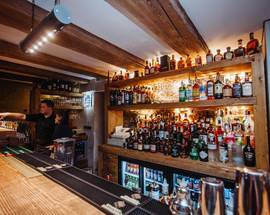 Many people have a fascination with firearms and given the numerous displays of authentic pistols, machine guns, semi-automatic weapons and even grenades at this fun bar, its owners clearly belong to this group. 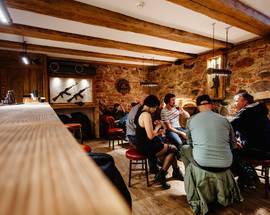 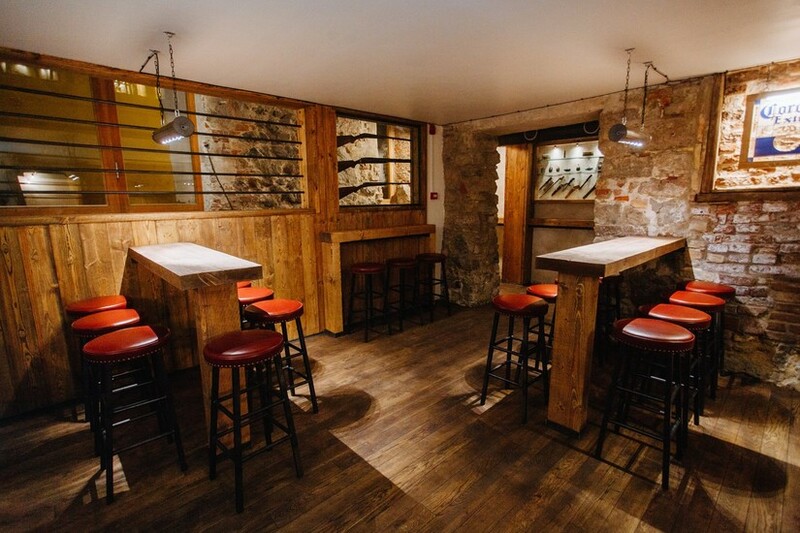 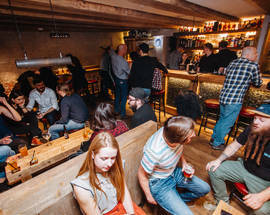 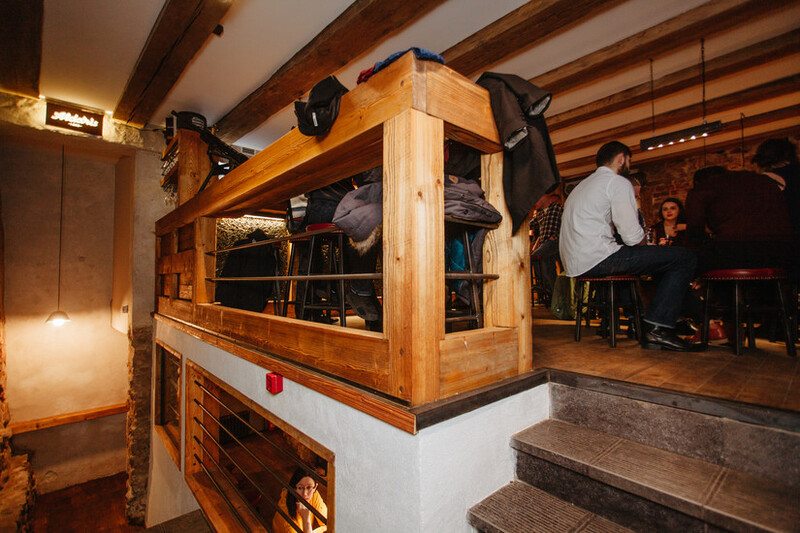 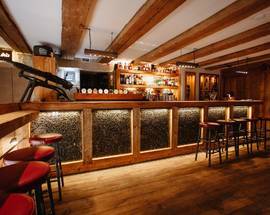 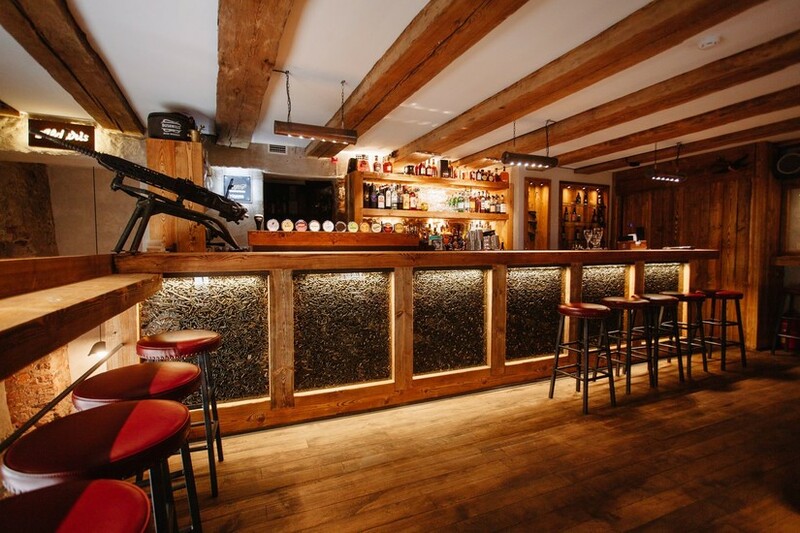 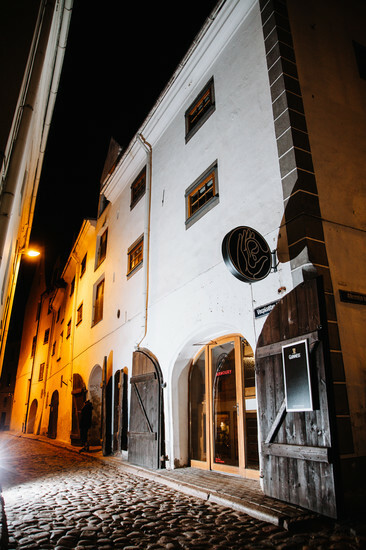 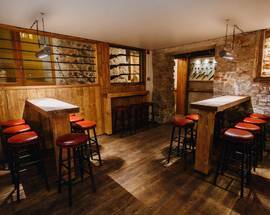 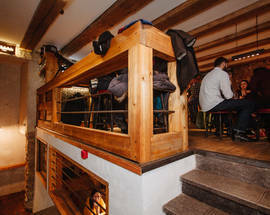 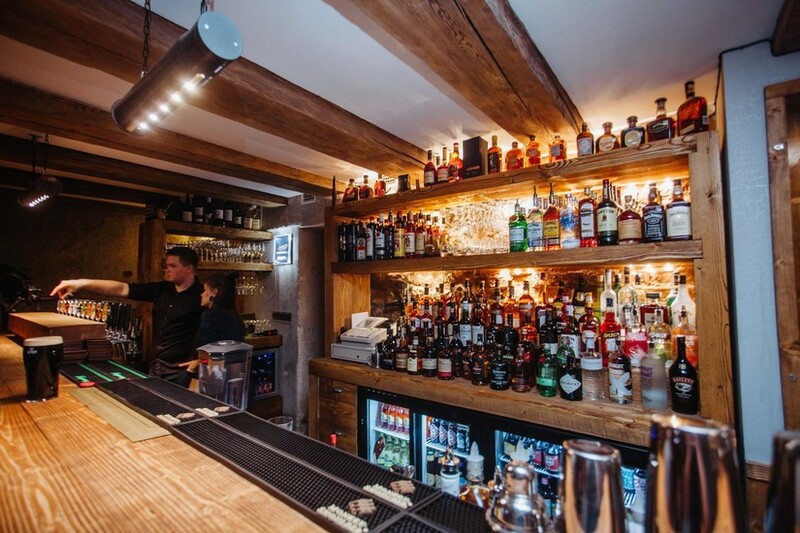 However, the original medieval walls, the roughly hewn wooden bar and the generally stylish ambience make this cosy venue look more like a place where captains of industry might enjoy an aged single malt after a fox hunt, rather than a hole in the wall where tobacco-chewing, pistol-packing rednecks would chug cheap beer and long for Dixie. 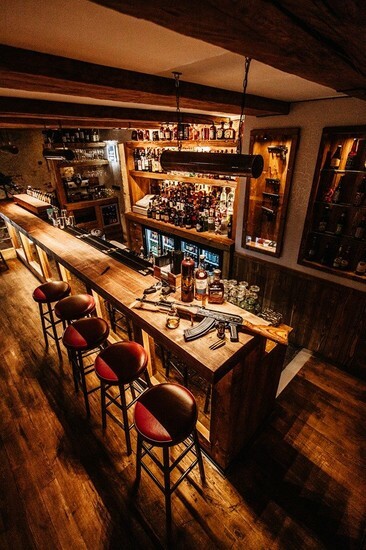 In short, if you like craft brews from around the globe, only the finest spirits, especially whisky, and, of course, lots and lots of guns (which you're allowed to play with), then this is the place for you to embrace your inner warrior with both locals and expats. 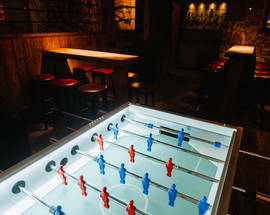 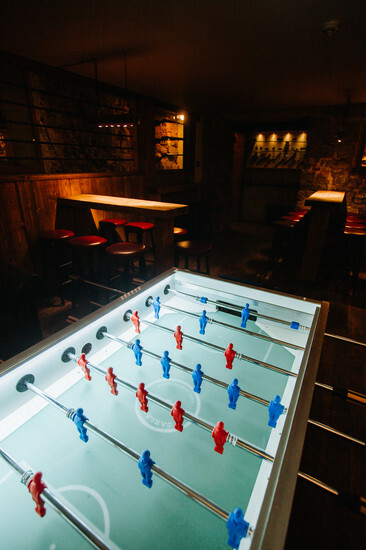 Table football is available downstairs, a flat screen displays the latest sports action and a small summer terrace can be found outside. 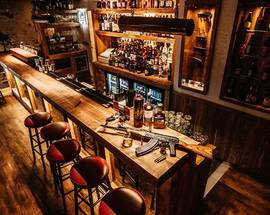 Open 16:00-02:00. 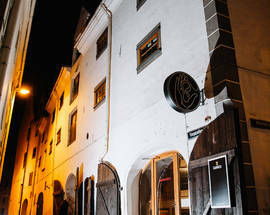 Fri, Sat 14:00-04:00.